If you have problems with your air conditioner or the air conditioning system, we will agree that to get it repaired is not a problem. The real problem is getting the right person for the job. 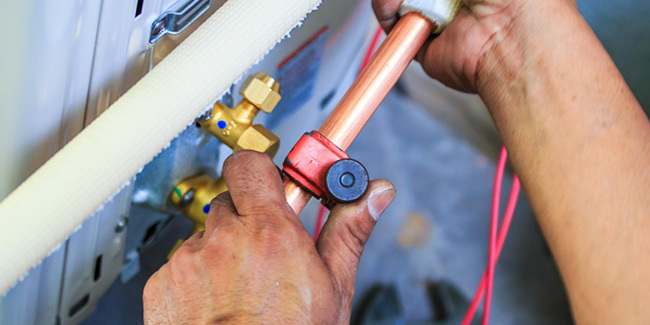 You can get an Air Conditioning company in Pasadena and Air Conditioning Repair your system, but which is the right company to contract for the job? You need a company that you can trust to do the work and to guarantee the safety and privacy of your property among other factors. One of the best ways available when repairing an item is to get the manufacturer to look at it and carry out the required repairs. For air conditioning, it would mean getting the manufacturer to repair the device. What about those devices whose manufacturers are based overseas? Well, if it is good, it works, and it’s actually what you want, then you got to have it. This is exactly what Jupiter Cool and Heat does. The company is one of the leading air conditioner repair firms in California. For the last 10 years, the company is serving Californian residents with Air Conditioning services. They include recommendation of AC devices, the installation of Air Conditioners in both residential and commercial facilities, and the Air Conditioning Maintenance and Air Conditioning Repair of the same. One of the company’s excellent services based on customer feedback is the repair of air conditioners. The company has a professional team made of skilled and experienced technicians for AC repair services. 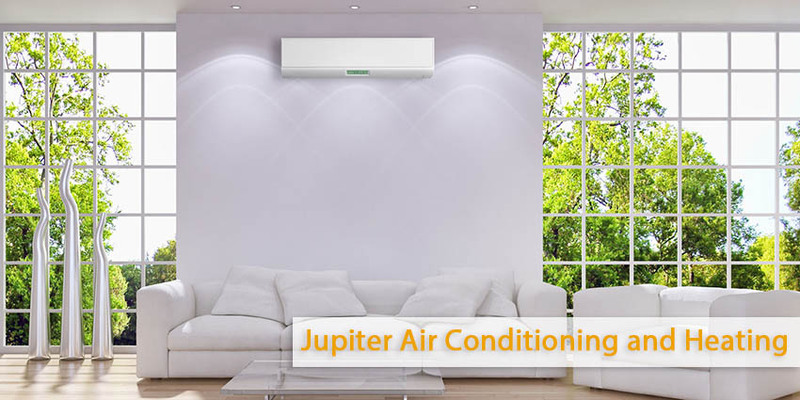 As earlier said the best services in AC repair can be only from the manufacturer, so is Jupiter Air Conditioning And Heating a manufacturer of air conditioners? Well, for the moment, no. However, to ensure that their staff members have the technical edge used in air conditioners, the company has partnered with air manufacturers to train their staff. These technicians pass trainings on Air Conditioning repair by various Air Conditioning manufacturers. Well, given the majority of Air Conditioning manufacturers are based outside the US. For an Air Conditioning And Heating company in Pasadena to repair the devices effectively and as per manufacturer’s specification, then it needs someone with the manufacturing insights. Moreover, because it would beat logic to have a damaged or simply malfunctioning Air Conditioning shipped out of the country for repair. Having an Air Conditioning Repair Glendale Company with professionally trained staff helps to ease the process, doesn’t it? Technology is not static and it can change overnight so, how does the company ensure that the technicians are trained on new technology? Well, we do it through in-house training sessions and seminars that are organized with the manufacturers. So, do you have a malfunctioning or fully damaged air conditioner in Pasadena or Glendale and seek repair services that you can trust? Get Repair Company that partnered with the manufacturers. One of these companies is Jupiter Air Conditioning And Heating.